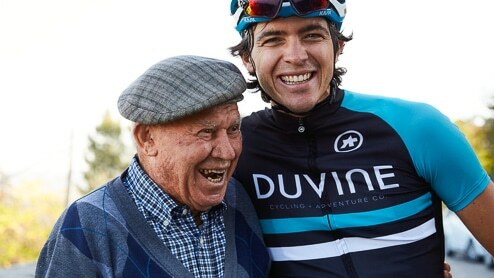 At DuVine, we’re fascinated with local character and culture. Our bike tours are an opportunity to refresh your perception of the world, connect with people as if you’re family or long-lost friends, and truly find your place at the table. There’s no detail too small, no surprise too extraordinary, and no nuance too subtle when we set the stage for your memories—it’s what earned us the distinction of a World’s Best Tour Operator from Travel + Leisure in 2018 and 2017. We bypass main roads in favor of going off the beaten path, open the doors to places you may never have found on your own, and pave the road to lasting memories with gorgeous hotels, enlightening activities, transcendent culinary experiences, and kind and passionate people. Our guides are charismatic hosts and cycling experts who anticipate your needs before you realize you have them. They take time to get to know you and put their spirit of spontaneity to work making unscheduled stops when there’s something you simply must see or taste. 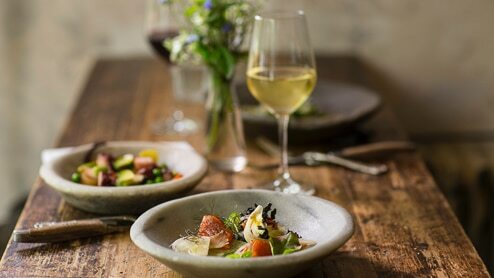 We’re obsessed with food and wine because we believe every region is revealed through its cuisine. Our tours have a culinary-forward focus: think restaurants off the beaten path, intimate cooking classes, Michelin-starred meals, and wine tastings with vintners. 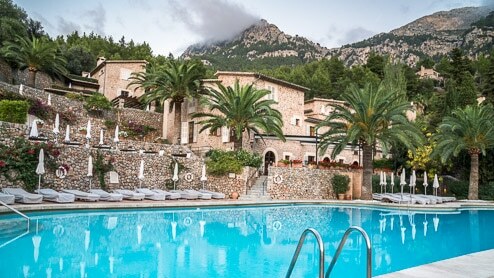 We hand-select luxurious hotels and boutique properties that set the tone for your travels, from a Turkish yacht to a fastidious Sonoma farmhouse. Our accommodations aren’t just where you stay—they’re often the homes, estancias, and estates of friends we’ve made along the way. Our tours are meticulously perfected over time, designed by locals and founded on the immersive power of bike travel. We marry must-see sites and lesser-known roads, pepper in character-rich experiences with charming personalities, and limit departures to 14 guests so you can experience everything intimately. 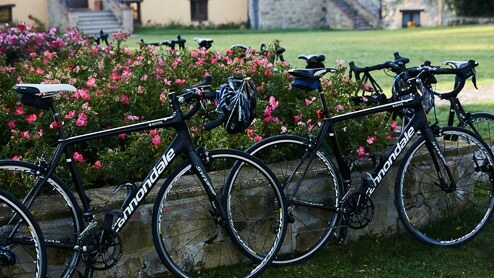 The price of a DuVine tour includes more than any other luxury bike tour company: deluxe boutique accommodations, gourmet meals with wonderful local wines, après velo cocktails, full van support, excellent bikes, entrance fees to historic sites, and so much more. 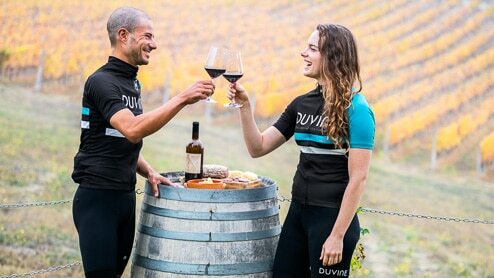 DuVine’s singular focus is bike travel. We do one thing and do it perfectly: we dedicate all our resources to providing top-quality bikes and industry-leading gear so your experience in the saddle exceeds your expectations—no matter how much or how little you ride at home.